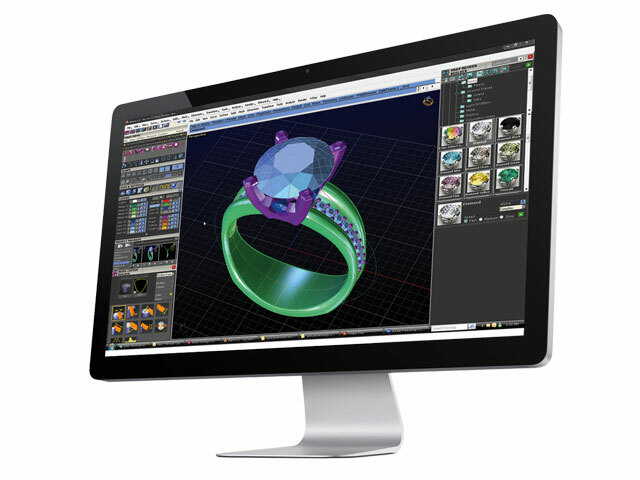 Hightech Casting now offers our clients and jewelers around the world expert CAD design and editing. NEED A NEW 3D MODEL? Our team of designers can work with you to create a stunning 3D prototype from one of your sketches or photos. You’ll receive updates you can share with your clients in a timely manner. Best of all, as casting experts, we design pieces using our decades of expertise to make sure the final product will comfortable and durable. If you already have a 3D file but need it to be adjusted for a new piece, leave the editing to us! Send us your 3D file along with instructions on what you need changed (finger size, head size, diamond count, etc….) our team of expert CAD designers will modify the product and send you a preview before sending it off to production. Your life just got easier!